Established in 1956, HUST is now one of the leading universities in Vietnam, with the aim of becoming a world-class multi-disciplinary institution in doing research and providing high-quality human resources, not only in the field of natural sciences and technology but also in social sciences and humanity. Every year we welcome 3,500 undergraduate students and 700 graduate students in 63 different majors. The important progress in scientific research and training has made HUST become increasingly influential and prestigious among the country’s higher education institutions. Conducting a large number of international research projects of high quality, with 04 FP7 projects funded by European Committee, 15 projects within the AUSN/SEED-Net-JICA network, 08 projects within the VLIR program, 21 collaborative projects funded by AUSN/SEED-Net-JICA, 65 bilateral research projects and other projects funded by World Bank, JICA, UNIDO, USAID… during the past 10 years. 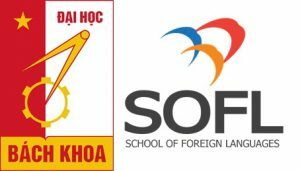 School of Foreign Languages – SOFL, one of twenty schools of HUST, was founded in 1956 with the first objective of offering foreign language courses to engineering students. 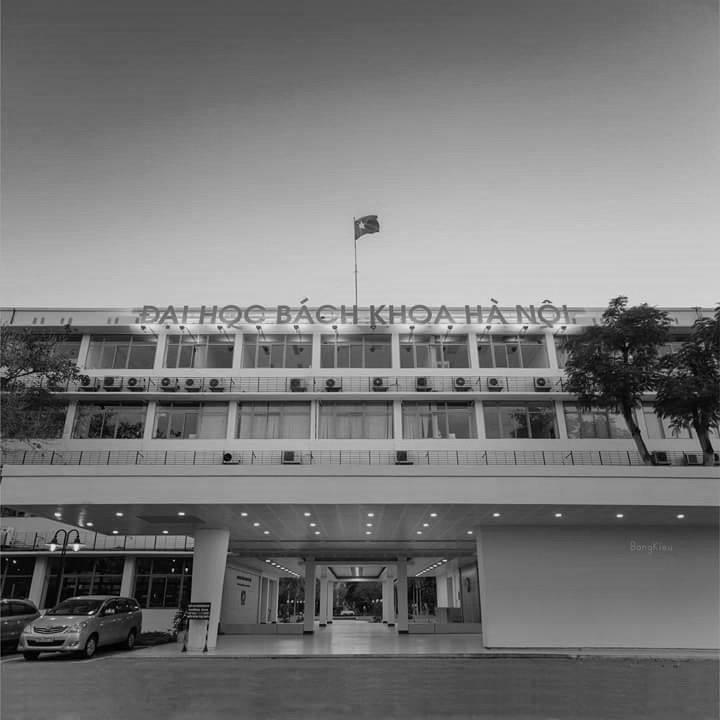 In 2000, SOFL started to a pioneer BA program in Vietnam – ‘Bachelors of English Language for Science and Technology’ , which aims at training English-major students who will become English professionals in the future, including English teachers, secondary teachers who teach other subjects in English, translators, interpreters, etc. Since then, every year we have 200 new students who enroll in this BA program and currently we are running courses for about 800 students. In 2010, we started a new BA program, ‘BA in International Professional English’, in collaboration with University of St Mark & St John (USMSJ Marjon), UK. The objective of this Program is also to train English professionals who will be English teachers, secondary teachers who teach other subjects in English, translators, interpreters, etc. Since 2010, every year we welcome 70 students of this Program. SOFL has a total of 96 staff members, of whom 92 are academic staffs and 4 are administrative. They are competent, well-qualified teachers who are devoted to the teaching profession. Many of our staff have been awarded prestigious scholarships to study abroad. 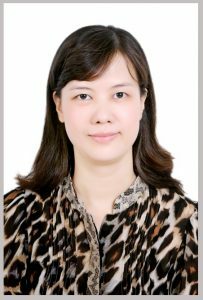 In addition, SOFL lecturers have always desired to participate in professional development courses in Vietnam and overseas.